According to a report by WND, U.S. District Court Judge in Oregon has ruled that boys must be allowed to use the girl’s locker room as well as the showers and bathrooms, and vice versa in public schools throughout the state of Oregon. But what about the violation of the normal standards of decency. Well fear not because the Judge gave an alternative idea to parents who disagreed with the policy, Judge Marco Hernandez told them to instead send their kids to a private school. But what the Judge fails to acknowledge is parents will now get to pay taxes to support the public school spitting on their conservative beliefs, and a private school tuition. What a maroon! However, President Trump revoked the ridiculous Obama-era guidelines on transgender bathrooms early on in his presidency. “[Hernandez], however, conflicts with President Trump’s rescinding of an Obama administration guidance letter directing schools that want to continue to receive federal funding to let transgender students use facilities that correspond with their ‘gender identity,’” said WND. 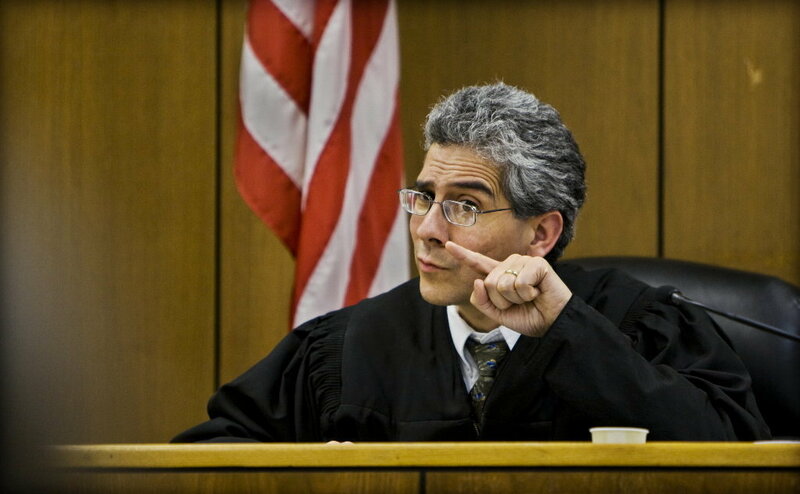 The Obama-appointed Judge rejected the complaints of a group called Parents For Privacy.